SALISBURY, Md. – There’s some good news for dairy farmers after Governor Larry Hogan announced a critical funding initiative. 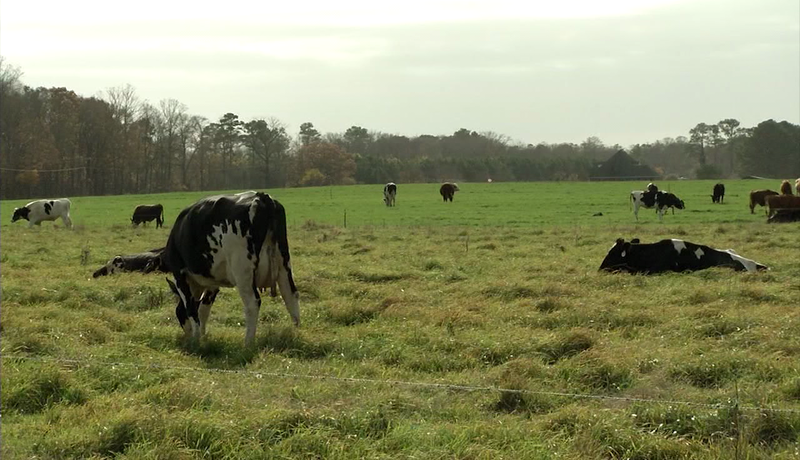 On Friday, Governor Hogan addressed the continuous struggle across the state and nation for dairy farmers due to low milk prices.Which is sending some dairy farmers out of business. To help put these farmers minds at ease, Hogan pledged over $1.5 million in state funds to allow Maryland dairy farmers to take part in a new federal funding program. The program would create up to $17 million in available assistance to help save family farms and jobs. And farmers here on the eastern shore say this program is a game changer. “In this case, dairies have been hurting for a while. This influx of money could be very useful for saving particularly here in Maryland some of these remaining dairy farms and that’s not necessarily a bad thing at all,” said Nice Farms Creamery operator Bill Miller. Hogan added that he’s been searching for months for a way to help Maryland dairy farmers who are facing challenging times.